Embassy of Switzerland in Santo Domingo, Dominican Republic located at Edificio Corporativo 2010, Piso 10 Av. Gustavo Mejía Ricart 102, esq. Av. Abraham Lincoln, Piantini. 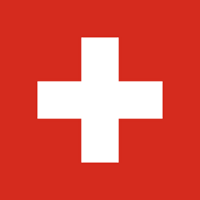 View larger location map, get driving directions to the Embassy of Switzerland or view address, contact information and hours of operation below. Please call Embassy of Switzerland in Santo Domingo, Dominican Republic at +1 809 533 3781 to find out current hours of operation and other details. This page was last edited on 13 September 2018, at 06:23 AM (EST).